When you love someone in a relationship, do you feel responsible for their choices? Are you really invested in the other person’s outcome like it is your own outcome? 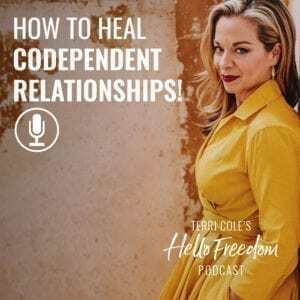 We take a deep look at how and why to heal the codependence in your relationship. 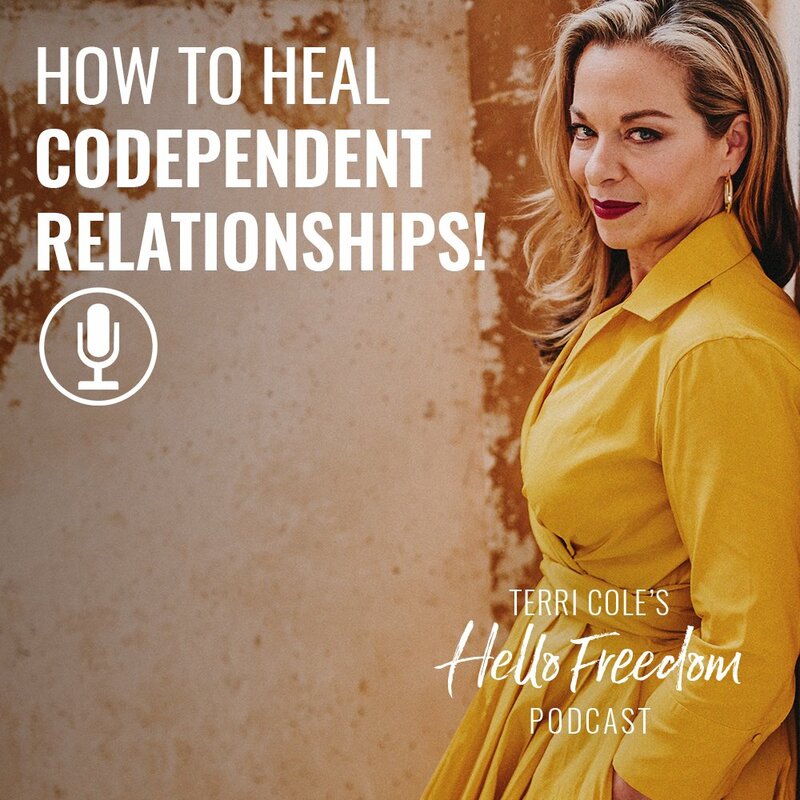 I’ll give you some symptoms of codependent relationships and how to “cure” them. 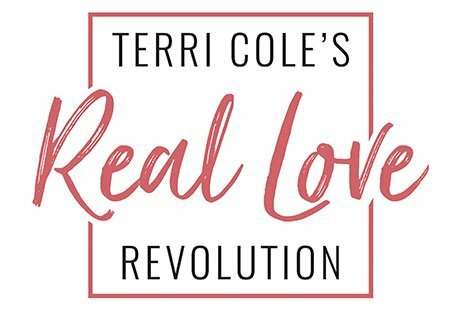 We’ll talk about being in relationships with people who are addicted, making excuses, and how to free yourself from codependence and into the love that you deserve.